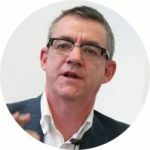 Nick is the co-founder of WPI Strategy, and a recognised expert in political communications and media strategy. 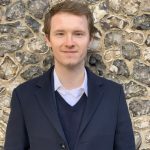 He spent the past four years as the Director of Communications at Policy Exchange, helping the organisation gain its position as the UK’s leading think tank. He is also a prolific writer and blogger and is regularly cited in the national media, most recently in the Sunday Telegraph, The Times, the Financial Times and on the BBC. 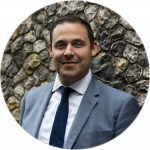 Prior to Policy Exchange, Nick advised senior business leaders and international businesses on policy and media issues during his six years as a consultant with a leading communications agency. Sean is the co-founder of WPI Strategy, and leads work on policy analysis and political engagement. Sean spent a decade working in politics, latterly as a Downing Street special adviser in the Coalition Government, where he worked across a range of domestic policy areas and Whitehall departments. Prior to government, Sean was head of the Conservative Party’s Policy Unit and worked for the Party through two general elections. 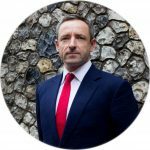 His industry experience also includes senior roles in the communications sector advising some of the highest-profile commercial brands on government relations and on managing policy and regulatory change. 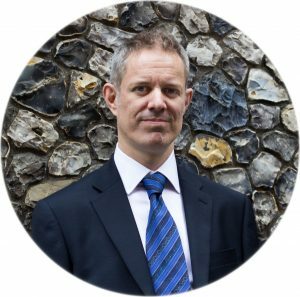 Matthew is a respected economist and policy analyst, having spent well over a decade working in and around policy making in Westminster. 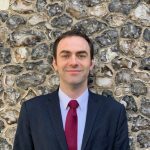 Before founding WPI Economics Matthew held a number of roles including Chief Economist and Head of Financial Services Policy at the consumer champion Which?, and Head of Economics and Social Policy at the think tank Policy Exchange. Matthew also led the Independent Review of Jobseeker’s Allowance sanctions that reported to Parliament in 2014, and previously spent eight years at the Treasury. 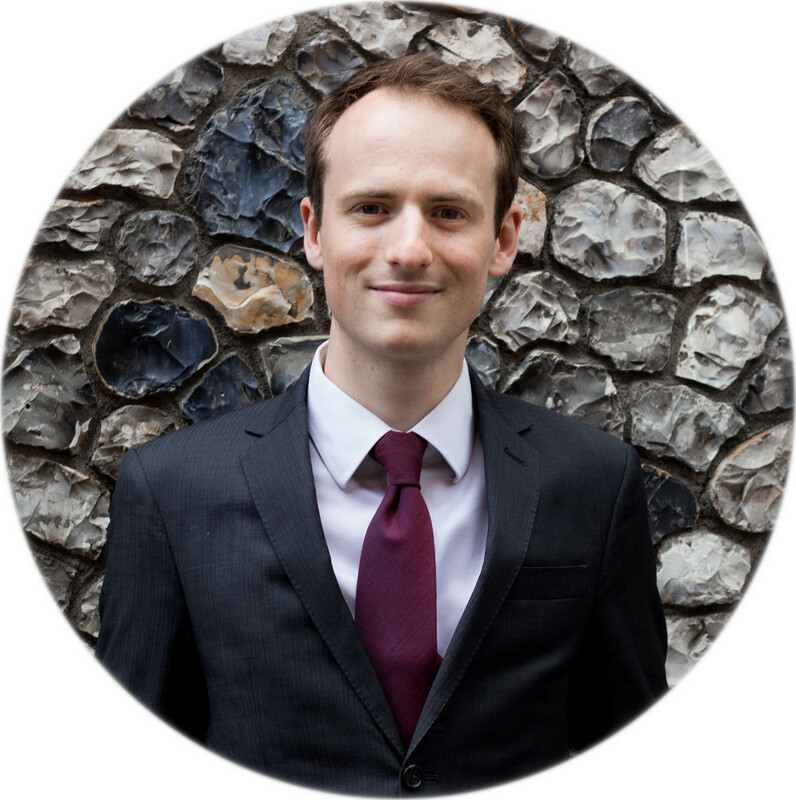 Alongside WPI, Matthew is also a Senior Researcher at the Social Market Foundation. Max Wilson has recently joined WPI Strategy as an Account Director. Wilson was previously the Head of Communications at Back Heathrow where he worked to win over the support of local councils and MPs in west London for airport expansion. Before that role, he held numerous roles in the Labour Party. He was a political adviser to Harriet Harman, during her time as interim leader of the Labour Party, working on political engagement with the shadow Cabinet, backbenchers and across the party. Wilson also headed campaigns for the Parliamentary Labour Party’s (PLP) Political Services Unit, where he worked with the Shadow Cabinet on devising and implementing a range of campaigns across various policy areas. Guy is a public policy professional with experience working in legislatures, think tanks, and governments across three different countries. He joined WPI Economics in July 2016 after completing a Master of Public Policy Degree at the University of Toronto, where he was a Cadario scholar. Prior to this Guy held a variety of positions, including working in the Strategy and Results branch of the Ontario Public Service, as a Research Fellow at Policy Exchange, a Research Assistant at the Institute on Municipal Finance and Governance, and working in the U.S. House of Representatives. John is an Associate at WPI providing strategic communications, speechwriting and presentation advice to our clients. John is a senior political adviser, political strategist and media commentator. He was Prime Minister Tony Blair’s Director of Political Operations from 2005-2007 and was a special adviser to Des Browne, Secretary of State for Scotland and Secretary of State for Defence and then to Jim Murphy while he was Secretary of State for Scotland between 2008-2010. John also worked as director of communications for the Australian Prime Minister, Julia Gillard before returning to the UK to become the Chief of Staff to Jim Murphy during his time as leader of the Scottish Labour Party. 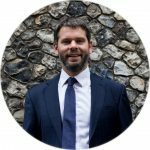 Chris leads our infrastructure, housing and planning advisory work, having had 12 years’ experience as a senior economic adviser in the Government Economic Service. He worked as an economist in the Department for Communities and Local Government, where he led work on housing and planning policy. He also worked as an economist at HM Treasury, where he worked on property and taxation issues. 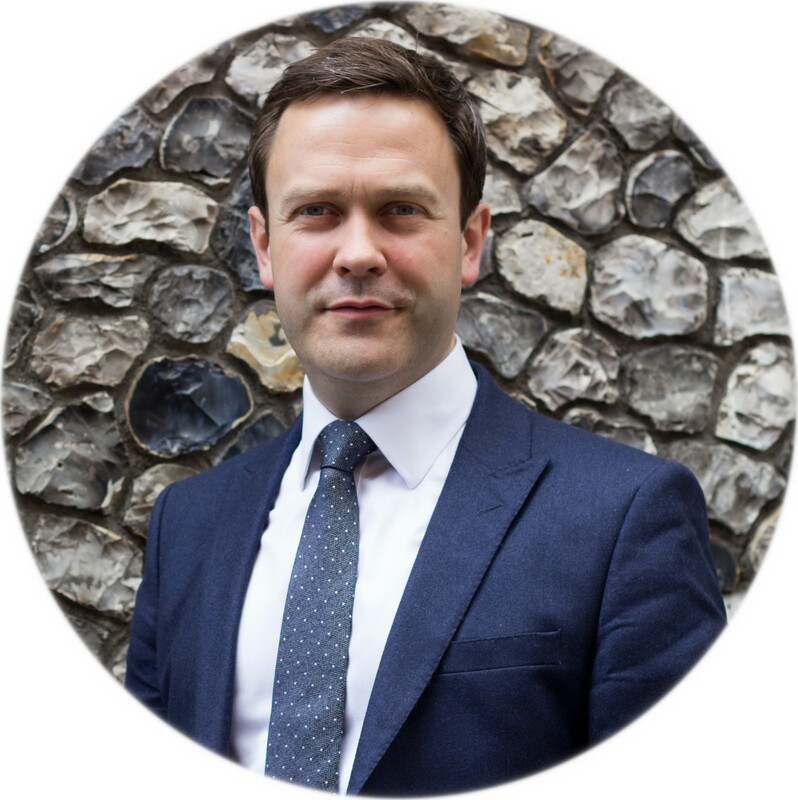 As well as having deep experience and understanding of Whitehall and Westminster, Chris has worked at senior level on devolution and regional policy, a growing area of importance given the progressive passing of policymaking power to mayors and local governments. Chris also holds a BA and an MSc in Economics. 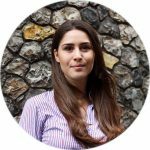 Eve joined WPI from a public affairs agency, where she predominantly worked with tech clients – helping to shape understanding of emergent cyber security legislation, and working with clients to develop effective, industry-wide responses. She holds a first-class English literature degree, and has worked in legal and editorial roles at a city law firm, a publishing house, and parenting website Mumsnet. Eve has worked on a diverse range of projects – from tax relief, to commercial copywriting. She is an active member of the Labour Party, and has canvassed for established MPs and parliamentary hopefuls all over London. Anne joined WPI with a background in public affairs and communications agencies in both London and Brussels. She has experience working on campaigns and crisis communications covering a range of different sectors including financial services, technology, transport and infrastructure. Anne campaigned for the Green Party in the last round of local elections. Daniel joined WPI Strategy in 2017 as an analyst. Prior to WPI, Daniel worked in the private sector for Unilever, where he gained experience in commercial enterprise and international operations. He holds a MSc in Political Theory from the London School of Economics, as well as a BA Honours in History and Politics from the University of Warwick. 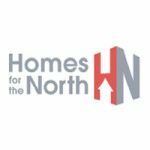 Daniel is an experienced campaigner, having engaged with parliament on the subject of homelessness alleviation legislation and is a local delegate for the Labour Party & Co-operative Party. 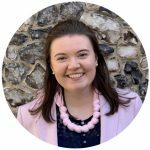 Sarah joined WPI Strategy in 2018 as a Junior Consultant. Prior to WPI, Sarah worked for Network Rail Scotland, where she gained experience in infrastructure, community engagement and the transport network. She holds a MA(Hons) in Politics and International Relations from the University of Aberdeen. Sarah has actively campaigned for the SNP in both Scottish and General elections. She also spent time on the Democrats 2016 Presidential election campaign where she gained insight into social media and digital campaigning. Olivia joined WPI after graduating with a first-class degree in Politics and International Studies from the University of Warwick. 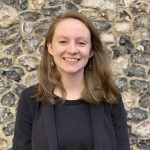 During her time at university, Olivia worked as an undergraduate research assistant for an Associate Professor of International Development who specialised in Transitional Justice. 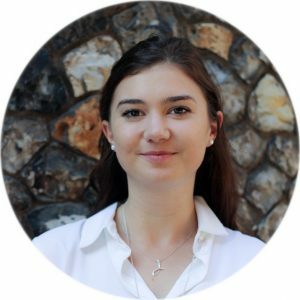 This role saw Olivia undertake a variety of roles including researching for the professors’ upcoming book and compiling conference notes that were ultimately sent to the UN Special Rapporteur on the Human Rights of Internally Displaced Persons. 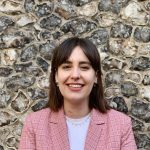 Olivia has also completed a month-long work experience placement in the Policy and Strategy Department of Essex County Council. Steve was previously the Head of Economic and Social Policy at the think tank Policy Exchange, and published reports on increasing savings rates and reducing youth unemployment. Before Policy Exchange he worked at the Bank of England, where he helped manage the regulatory system that governs cash distribution in the UK. He has previously worked an economist at the British Chambers of Commerce where he advised on tax, international trade and SME finance policy, and in Parliament, where he researched HM Treasury and Department for Work and Pensions legislation as it passed through the House of Commons. 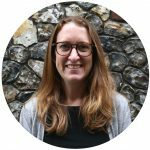 Helen has extensive experience working in Government where she worked as a Senior Economist in the Treasury, and various roles in the Department for Education, including Deputy Director of the transformation team. Prior to joining WPI, Helen spent time in Ghana as a Senior Research Fellow in the African Centre for Economic Transformation, focusing on education, skills and employment and producing workable policies. Helen has also co-authored a number of academic papers on education in the UK. Before WPI, Jamie was a Senior Policy Advisor at the consumer champion, Which?. His work there focussed on consumer data, personal finance and economic regulation, both in a UK and international context. Before Which? Jamie led on policy and communications at The Money Charity, the UK’s leading financial capability charity. His first degree was in English Language and he has an MA in Investigative Journalism from City University. He is a prolific writer and was recently chosen as one of The Short Story’s selected writers for 2017. Jennifer is an Analyst at WPI Economics. Prior to this position, Jennifer worked at a public policy consultancy firm specialising in telecommunications and technology, where she advised clients on the policy issues that arise from the use of new transformative technologies within the ICT sector. She also contributed towards the design of company-wide strategies to respond to new regulatory requirements in areas such as internet governance, cybersecurity and data privacy. Jennifer is a recent graduate from the University of St. Andrews where she studied International Relations and Economics. Christina is currently undertaking an MSc in International Public Policy from University College London. 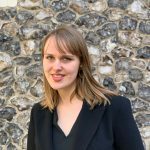 Prior to this, she worked in policy and research in the charity sector, with a focus on youth and community work and education, as well as analysing government strategies tackling radicalisation of young people. During her Portuguese and French BA at King’s College London, Christina participated in a study abroad programme, spending a semester at the Institute d’Etudes Politiques in Lyon followed by six months at the Federal University of Rio de Janeiro.